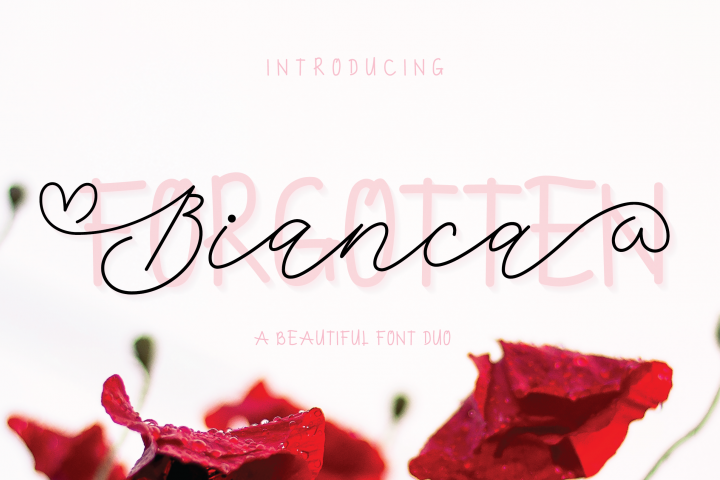 Pacific Coast fonts is font collection with bold sans and script. 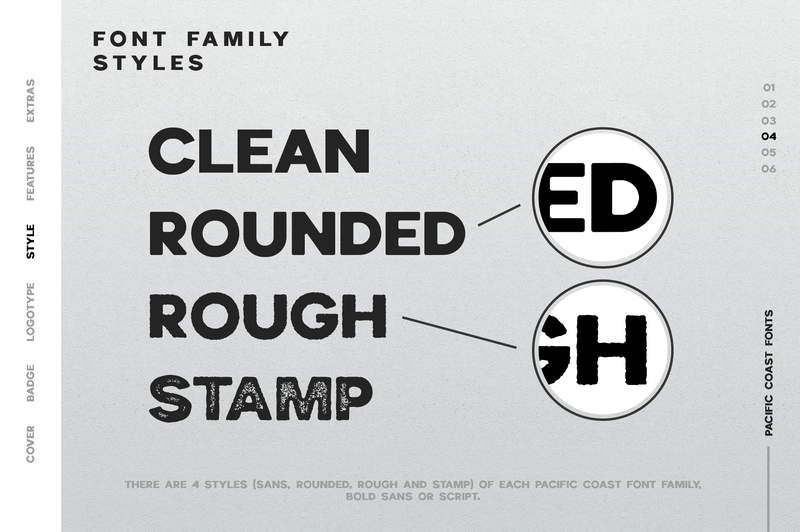 There are 4 styles (sans, rounded, rough and stamp) of each Pacific Coast font. 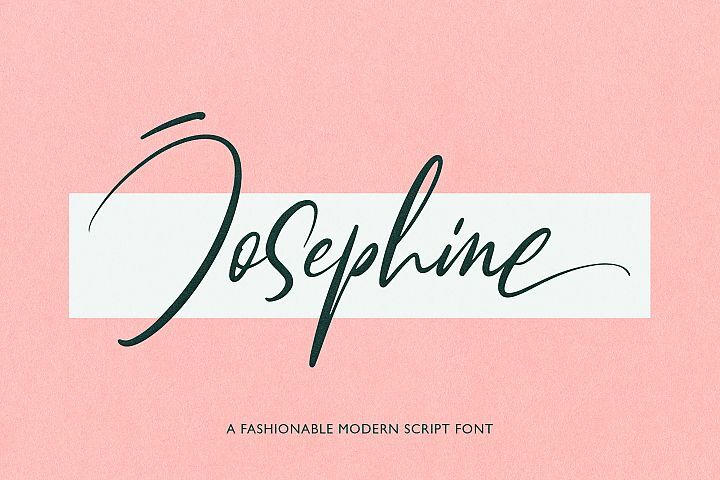 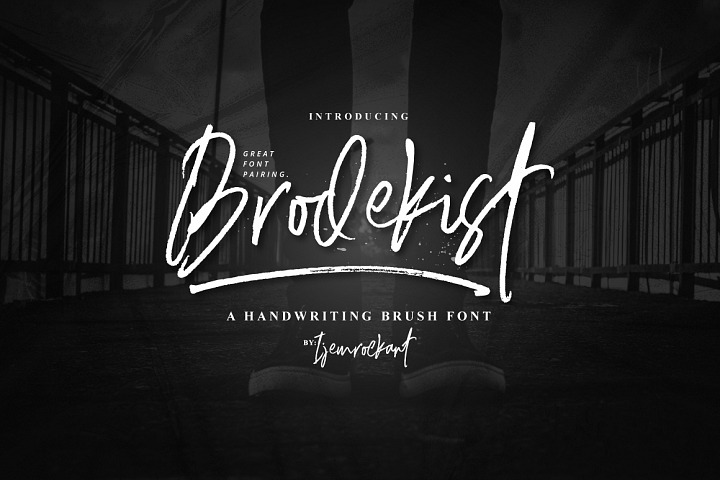 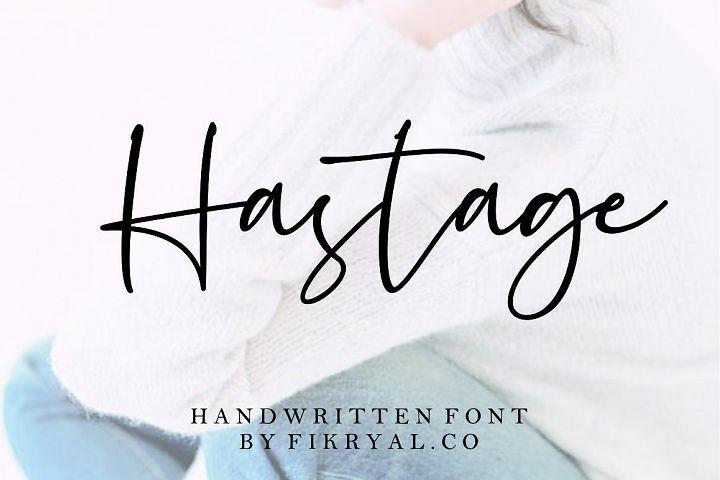 This font matches applies in some designs such as the logotype, magazine, headline blog or website, packaging, branding, and more products. 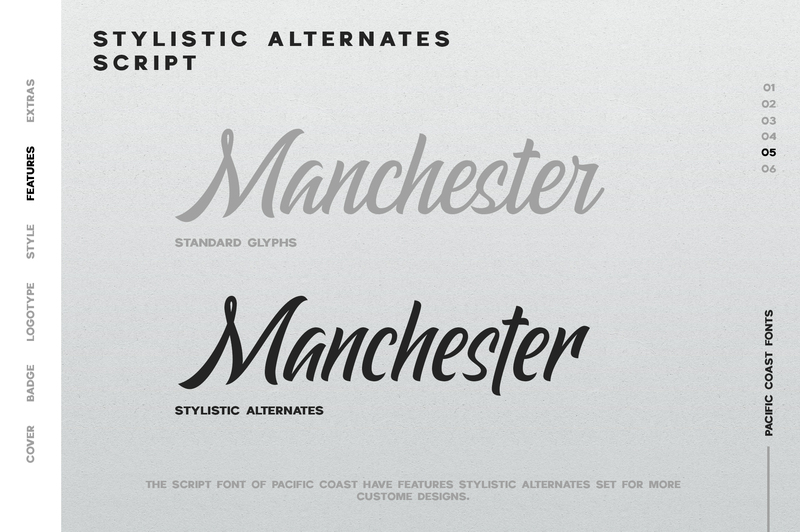 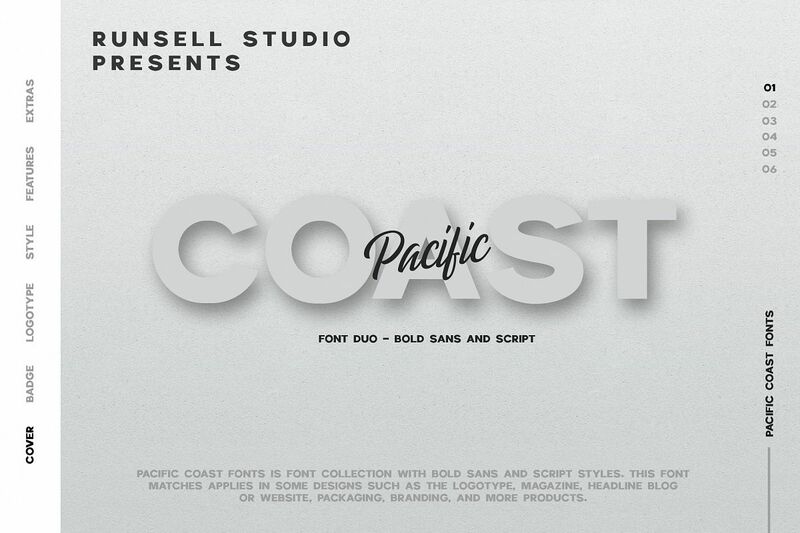 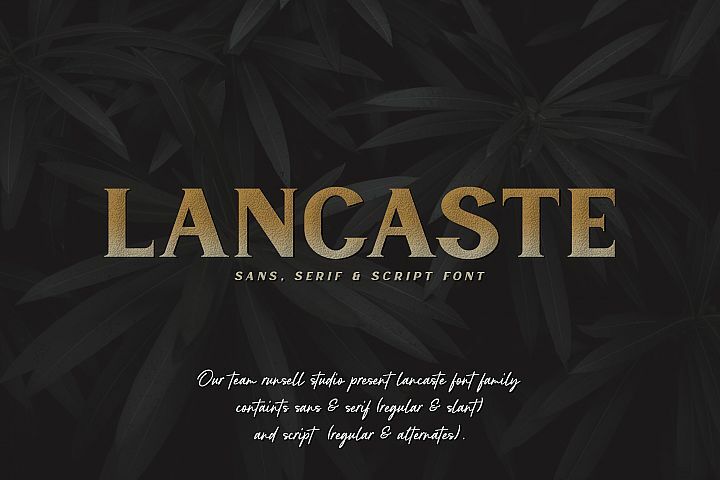 The script font of Pacific Coast have features stylistic alternates set for more custome designs. 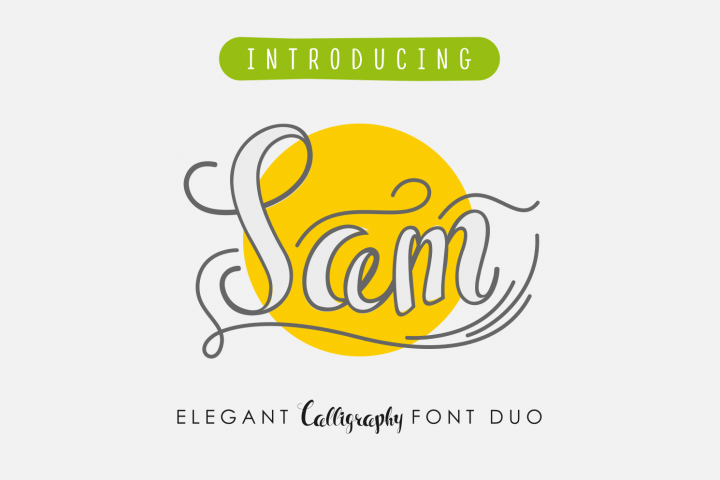 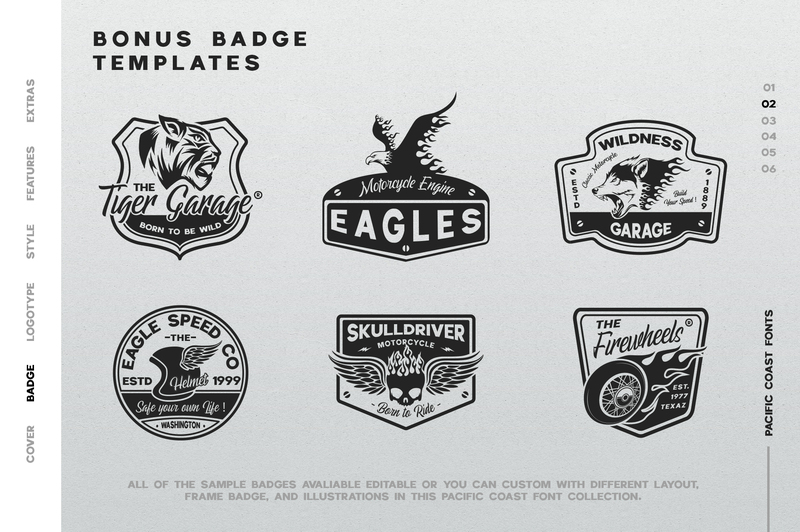 Pacific Coast fonts have extras illustrations, badges, and logo templates editable in eps and dingbat format. 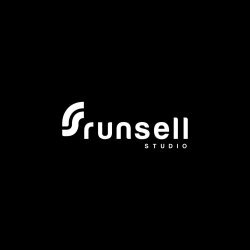 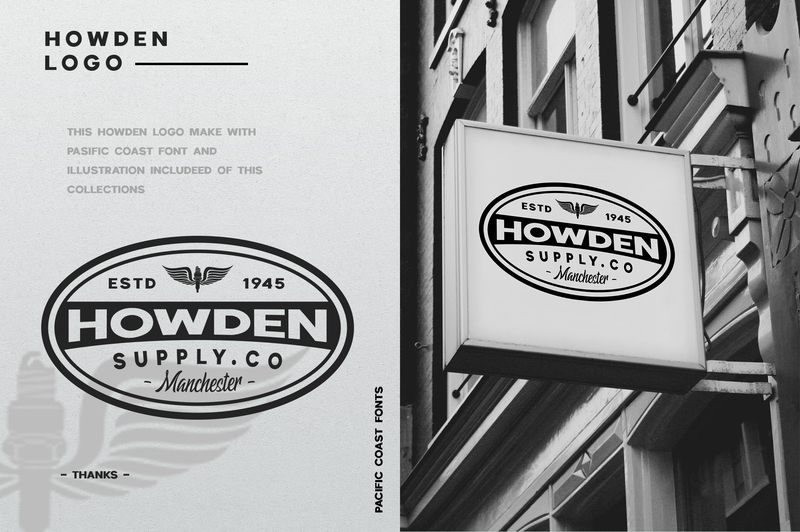 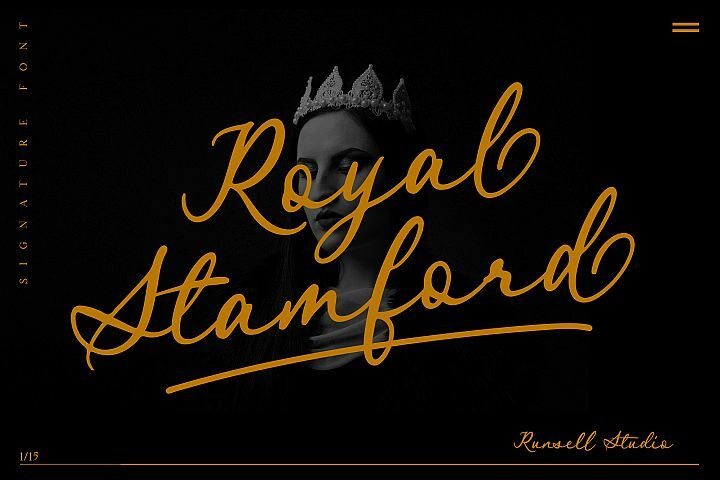 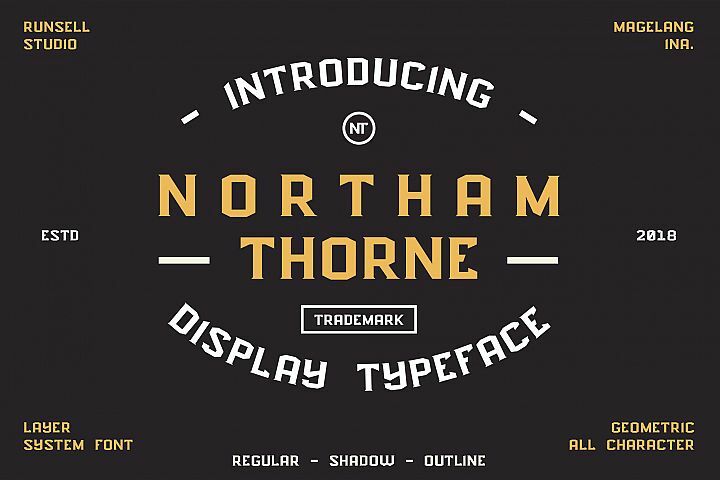 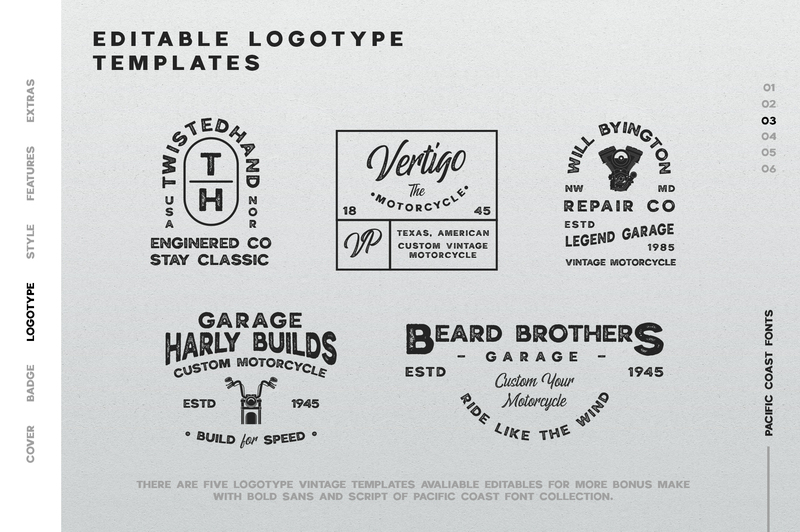 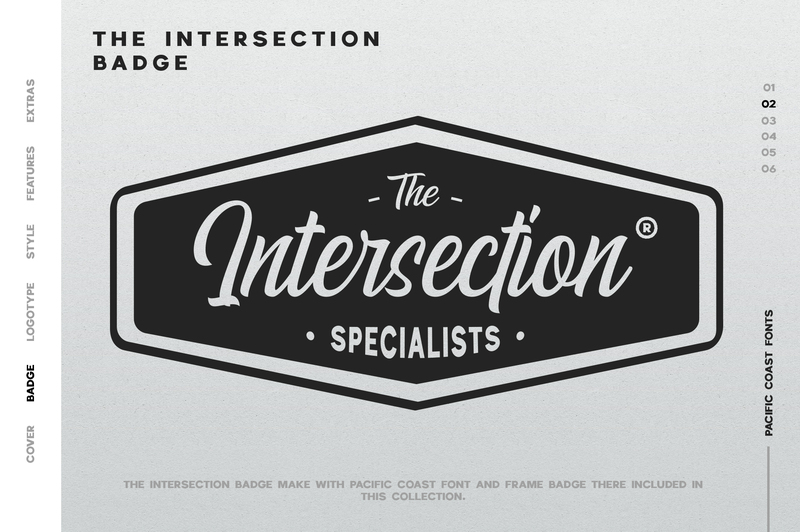 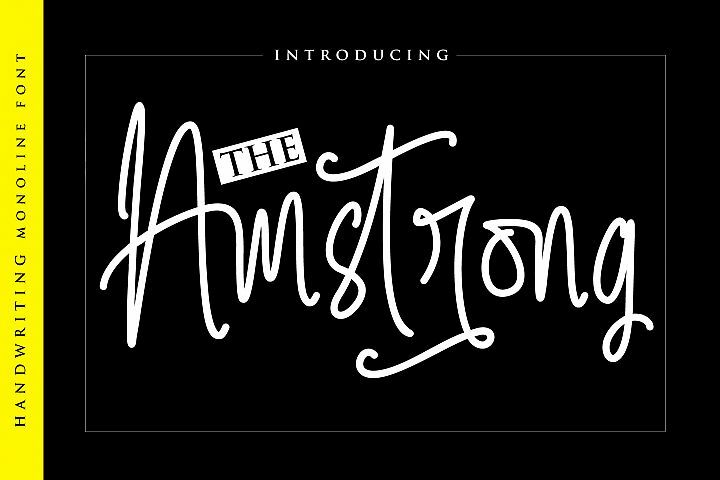 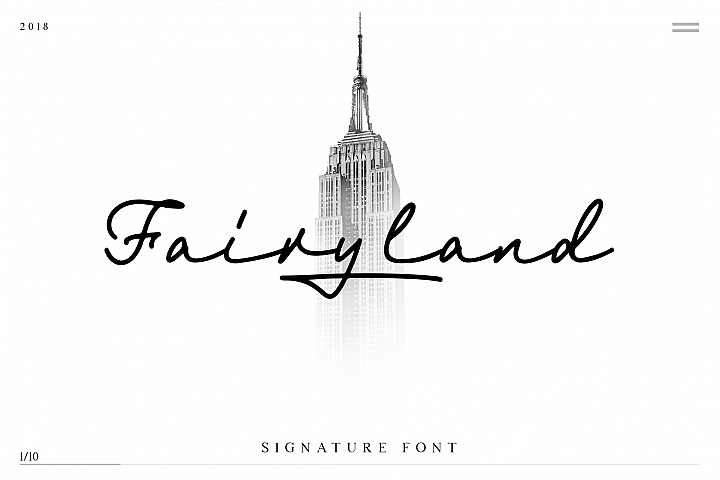 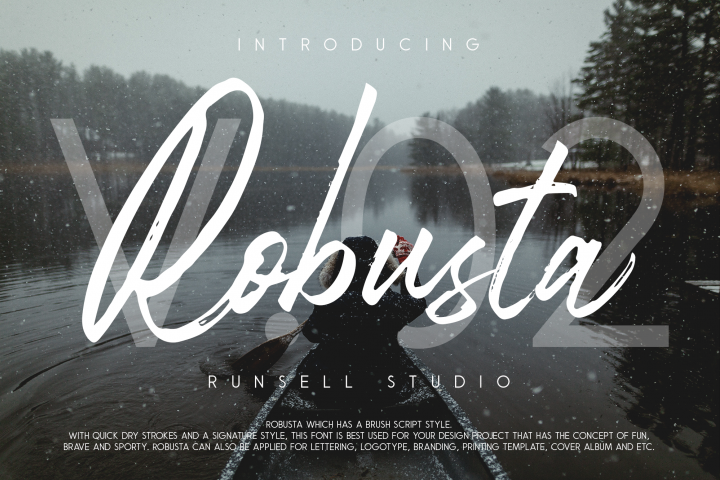 There are five logotype vintage templates avaliable editables for more bonus. 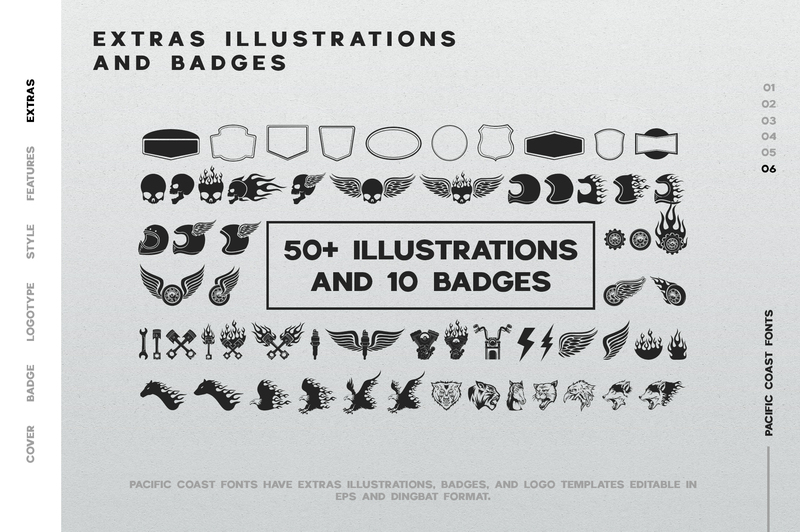 All of the sample badges avaliable editable or you can custom with different layout, frame badge, and illustrations. 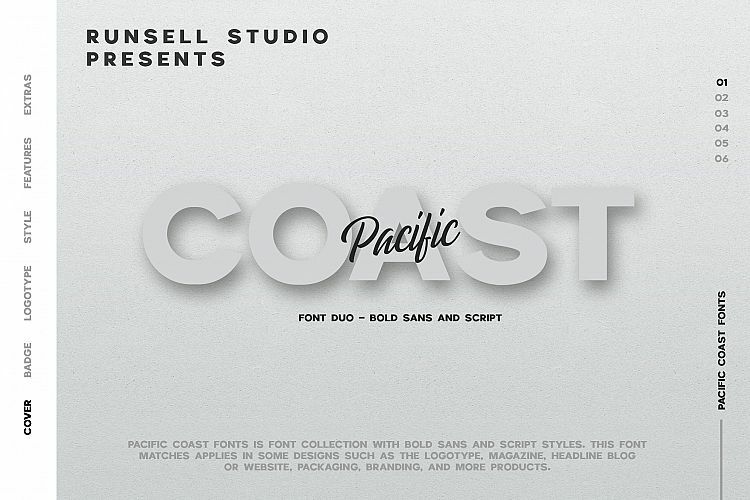 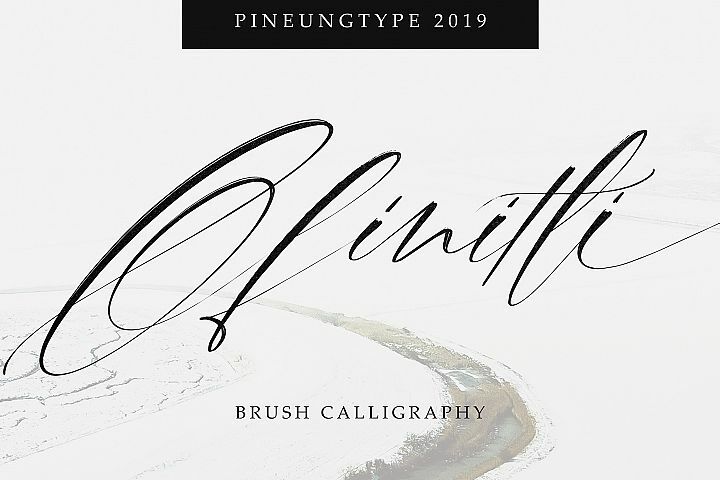 Pacific Coast Font features uppercase, lowercase, numeral, punctuation & symbol, ligatures, stylistic alternates for script, multilingual support, PUA encoded (fully accessible without additional design software), 4 style (clean, rounded, rough and stamp).